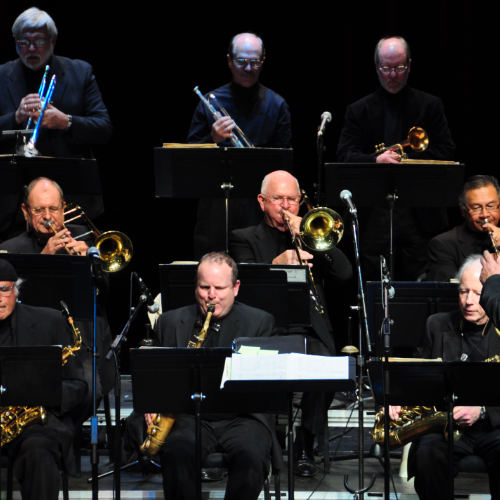 This concert features the Cuesta Jazz Ensemble student big band and the Cuesta College Jazz Orchestra community group playing big band favorites, variety, and modern big band music. The student big band has enjoyed a long history of excellence, and the CCJO has been an important part of the community for over 40 years. This show will probably be the final performance of this illustrious group!